Italian goalkeeper Gianluigi Buffon, told the press that his dream of someday winning the Champions League is long gone from his targets. In the life of Gianluigi Buffon throughout over 24 years of career, winning the Champions League almost became an obsession but he never really could fulfill that life goal after so many years. Watching the goalkeeper crying after losing a final became something very common during his time at Juventus, his side was simply not fortunate enough to get that recognition and he eventually decided to stop losing sleep over it. 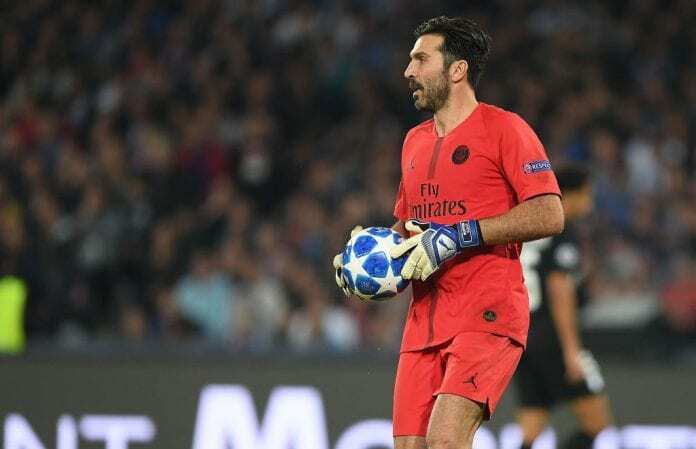 Now that he has made the switch to PSG, the Italian goalie is mostly thinking about the best way to retire and he considered several options as he revealed this Tuesday. PSG just won a Coupe de la Ligue match vs Orleans 2-1, Buffon got in for Areola during the second half and played a fairly good match in the time he had to prove that he is still in great shape. After the game, the press wanted to ask him some questions about retirement and what he is expecting in the Champions League this season for PSG. Manager Thomas Tuchel has made the decision to split the time for both goalkeepers, something that has filled the Italian with hopes for him this season. It was going to take a special offer to keep Gianluigi Buffon in football. “I had decided to retire. 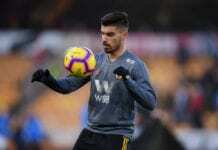 In my mind, I thought the only option was if Paris Saint-Germain, Real Madrid or Barcelona had come calling,” he told RMC as quoted by Football Italia. “I have been trying for 24 years to win the Champions League and never won it! So I know how hard it is to have just that objective, and above all how wrong it can be to have just that as an objective,” he concluded. At the very start of the season for PSG, things were quite difficult as they started with a defeat at Anfield Road. 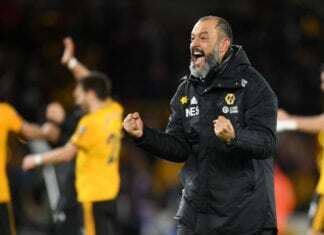 However, the squad managed to get back on their feet thanks to amazing performances by several of their star players and Buffon’s experiences have also been an essential part of it. The main reason that the French giants decided to convince Buffon to sign for PSG, is because of how much he can bring to the table in terms of wisdom of all the competitions he has been a part of during his time at Juventus. ‘Gigi’ didn’t really take too much time to think about the offer, but he doesn’t even like obsessing about the trophy. Sometimes when you stop craving something, it may finally come to you in a more organic manner. Maybe this is the season for Gianluigi Buffon, he has a top squad to achieve great things. Do you think ‘Gigi’ Buffon has a big chance to win the Champions League this season? Please share your opinion in the comment section down below.